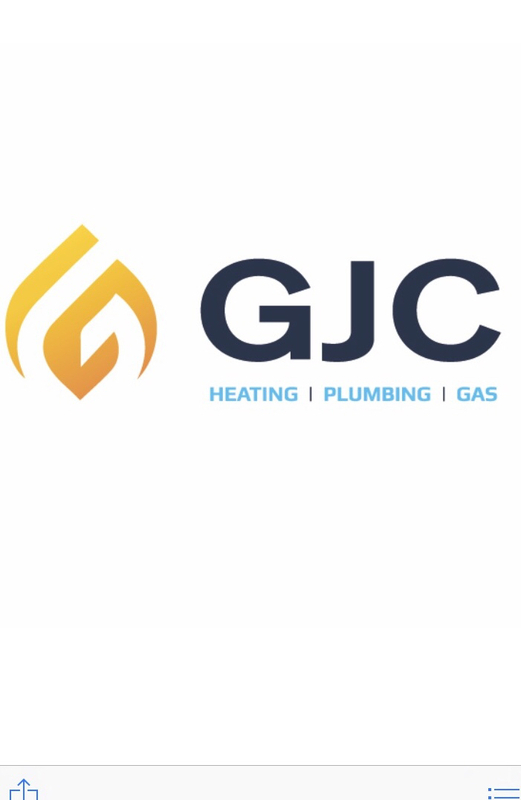 I have had Greg at GJC do the full heating and bathroom installations on two big jobs in Cheltenham in the last two years. His work has been superb and he is also a great guy to have on site, working very well with the other trades. I would highly recommend him. We asked Gary to do a quote on a pressurised hot water cylinder and he arrived exactly on time, looked at our heating/plumbing system and advised that we did not in fact need this system, but just a power shower. Essentially, he spent his time advising us and that was it. No big job required and good advice. Next time we need a plumber for the boiler, we'll call him.